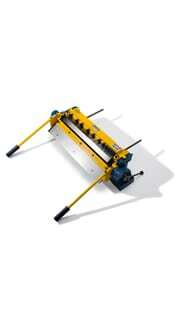 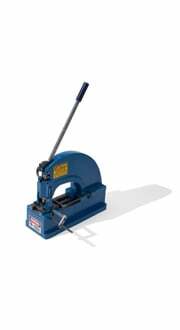 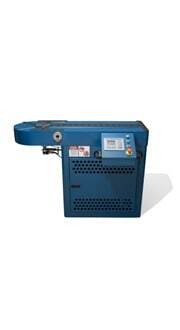 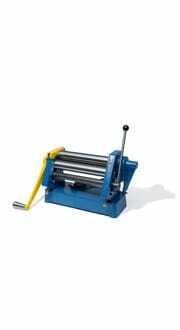 Di-Acro Manual Benders are ruggedly-built, versatile machines for bending wire, solid stock, tubing, flat stock, etc. 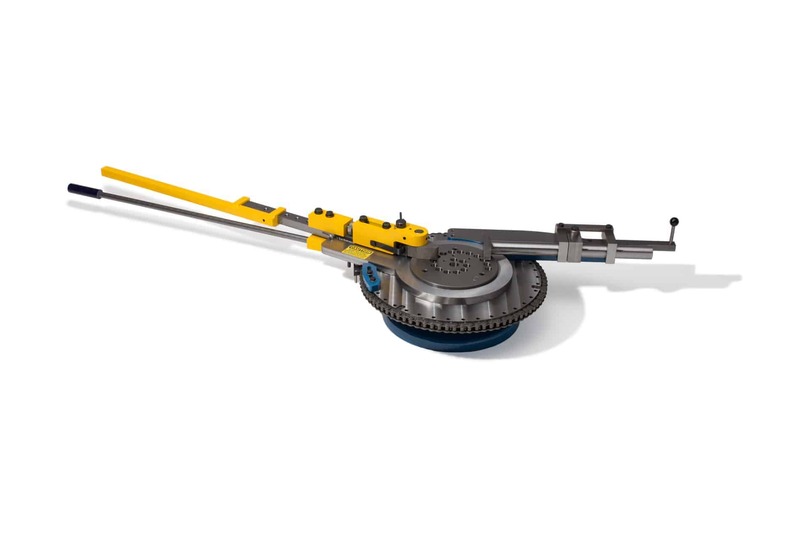 Accurately forming and duplicating simple, compound, and reverse bends is easy with a Di-Acro Bender. The operator is also able to quickly change over tooling from one bending operation to another. 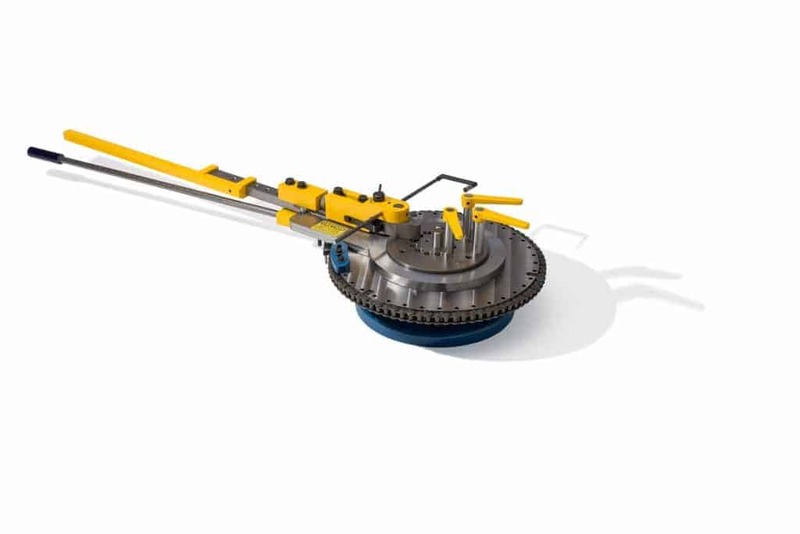 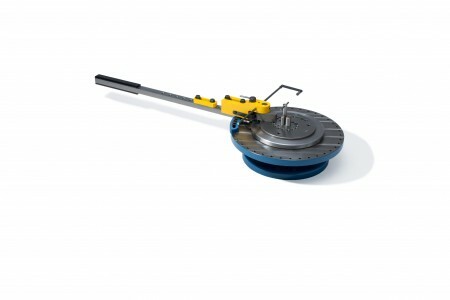 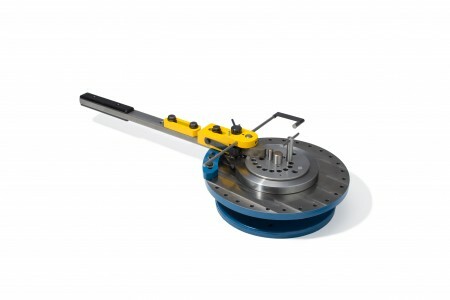 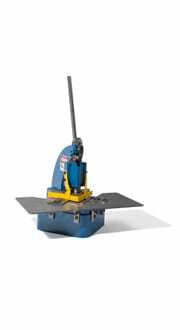 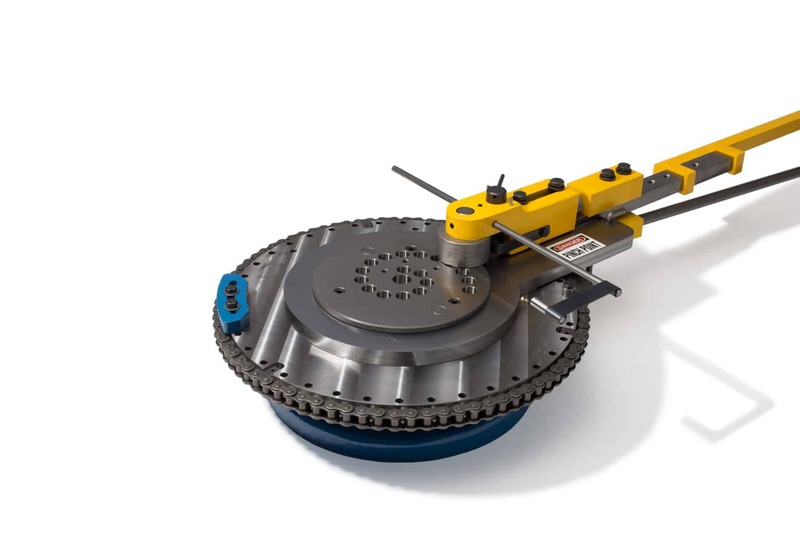 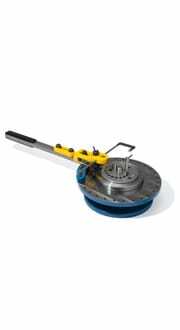 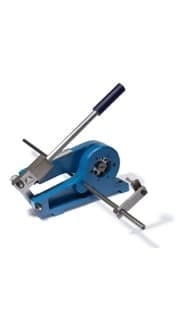 A special feature of the Model 4 Bender is a ratchet drive mechanism which can be engaged to increase forming power when working with heavy materials. 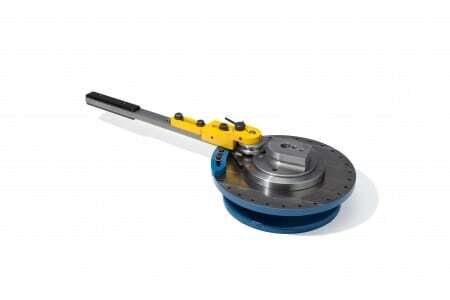 The ratchet can also be disengaged to increase speed when working with lighter materials. The fabricating possibilities of Di-Acro Benders are only limited by the ingenuity of the operator. 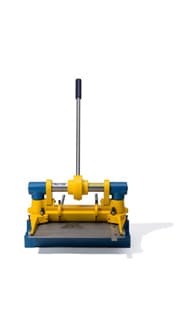 Review the ART OF BENDING to gain insight into the machine’s versatility! 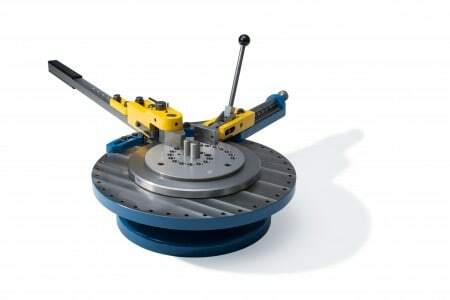 When selecting tooling for your application, remember to compensate for material springback (or elasticity). 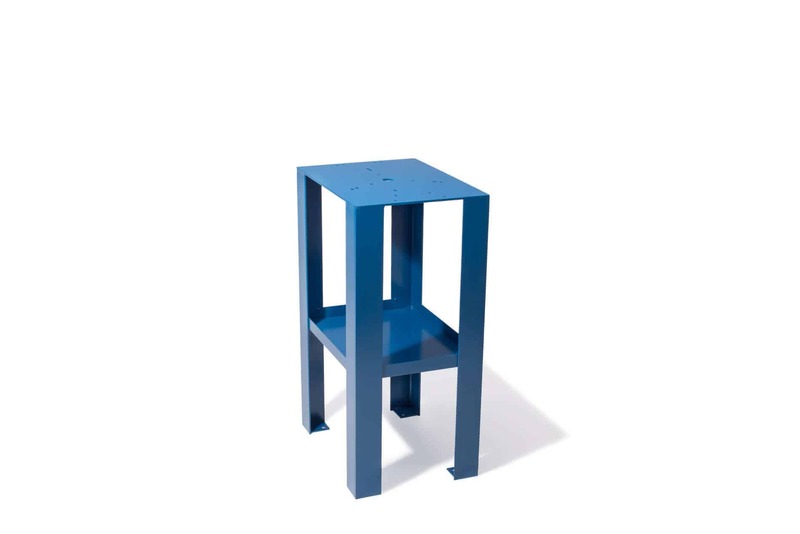 In some cases, by overbending slightly beyond the required angle you can adjust for springback. 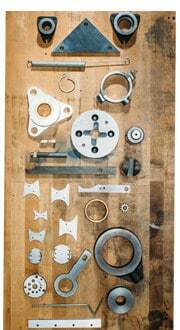 In addition to overbending, it may be necessary to form the material around a radius which is smaller than the required radius. 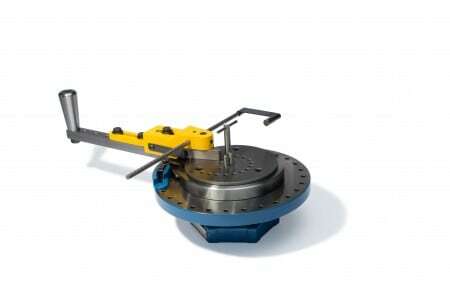 Crush bend tooling is available on some models. 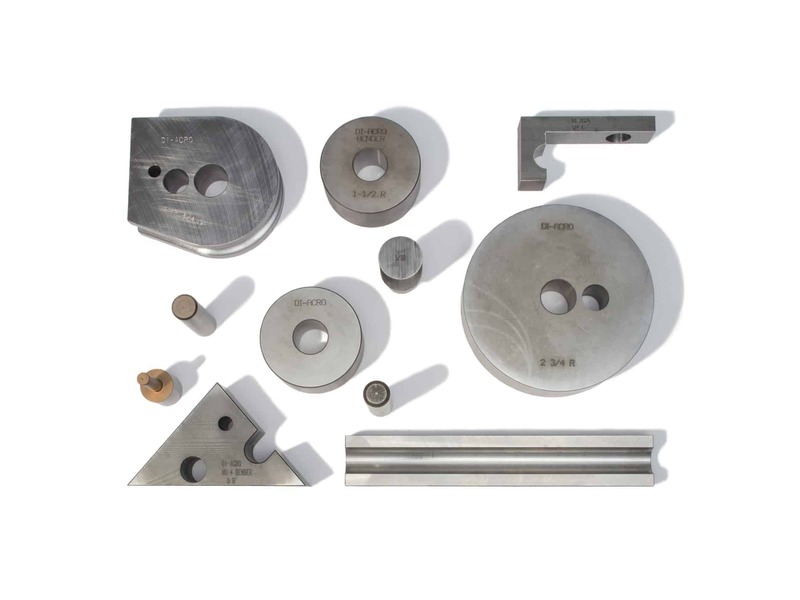 Custom tooling can be quoted per customer’s request. 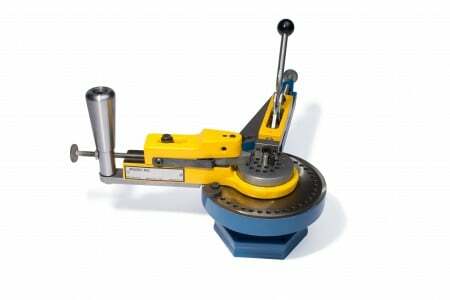 For more information on use of tooling, please check out the ART OF BENDING!